Energy Casino is a massive brand in the Casino Market and stretches out to betting as well. They bring their profession and know how into Esports betting as well and offer great bonuses, VIP programs and even their own Energy shop with merchandise that can be exchanged for points collected in the casino or by betting on Sports. Esports betting at Energy Casino is, and although it is quite new, the bookmaker did a great job on integrating esports to their portfolio. Energybet was founded in 2016, and they are skyrocketing ever since. They are covering a lot of sports, run a great casino and always come up with a fun promotion. Also Regarding esports, they are expanding and offer a big set of games that go beyond LoL and CSGO. The bookmaker is very innovative and just waiting for the next big thing to achieve. This bookmaker is a great place to start esports betting. Energybet is offering a lot of different esports games. So if you are into esports, you will be into Energy. You have the option to bet on Dota 2, LoL, CS:GO, Starcraft 2, Overwatch, Heroes of the Storm and King of Glory. Especially the CS:GO bets and betting at League of Legends or Dota 2 are popular at this bookmaker. They also offer the option to bet on popular tournaments and less famous events that still come with great odds and winning bets. Energybet makes esports betting interesting by offering different betting types. One of the most popular ways to bet on esports are the map bets, where you bet at the winner of a Map in a tournament and in a particular map or a set of wins of different maps. You can also bet outrights, on the winner of a tournament or a league. That goes with almost every Esports game and is excellent when you bet on games you know less about. There are some bets just available at CSGO. You can bet on the total rounds of a tournament or bet on the even or odd number of rounds on a tournament. You can also use a Handicap bet when you have more experience as they are a bit riskier. Live betting is one of the best ways to bet on esports as you can place your bet while you are actually following a match. This makes the tournaments even more interesting as you can follow the actual movement of the team and decide on your bet based on the team's performance. Energybet has the option to do live betting for LoL, Counter-strike, Starcraft, Overwatch, Dota 2 and many other games they offer. Especially at big CS:GO it can be new exiting to place a live bet. Energybet does not stop at esports. They offer a lot of different sports to place bets on. You can bet on football, tennis, hockey, Rugby, Basketball and many others. You can even bet on events and popular shows and competitions. So if you ever wanted to bet on the Nobel Prize winner or the TIME Person of the year, you can do that at Energy. But the bookmaker also has an online with lots of slots, card games, and live Casino tables. You can play Roulette, Blackjack and other games with a live dealer and play many other games if you ever want some change from esports betting. Energybet offers excellent odds for the most common tournaments and some less popular matches and events. The odds at Enerybet are good in general, and the Esports make no exception. The bookmaker's odds for CS:GO are exceptional and the other esports like Dota 2, Starcraft 2, Lol and others also come with high odds. You just have to decide which event you would like to bet on. The only thing that is difficult is to choose from the many options the bookmaker provides. 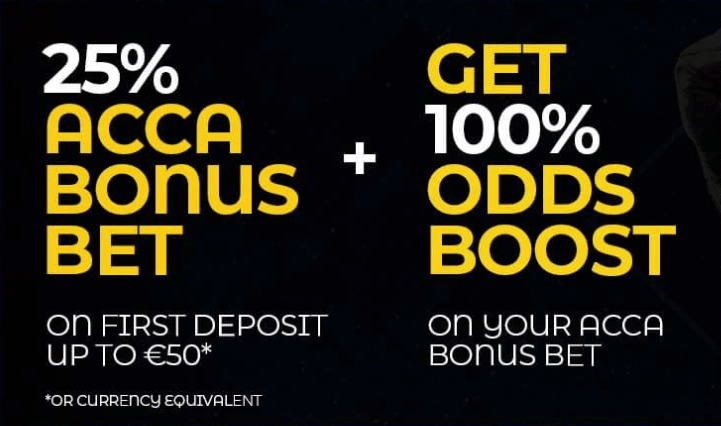 Energybet gives you a bonus of 100% and 200 Euros on your first deposit. That is a great bonus to get going with your esports betting. The turnover requirement for the Energybet welcome bonus is 10 times. That means you have to bet your winnings 10 times before you can withdrawal them. The odds for those bets have to be 1.75 or higher. At the moment there is no special offer for esports betting at Energybet, but they always an exciting promotion and most of the sports betting promotions you can use for betting on esports as well. They also have a lot of regular promotions and a cashback system. At Energybet you can make the transaction via Credit Card, Neteller, Skrill and ideal. They do not apply fees on deposits and just on very few withdrawals. You can be sure that the transactions are safe and reach you betting account or bank account in no time. And if you ever need assistance, the Enerybet support is there for you to help.